Matthew Dickman was raised by his mother in the Lents neighborhood of Southeast Portland along with his sister Elizabeth and twin brother, the poet Michael Dickman. After studying at Portland Community College and the University of Oregon, he earned an MFA from the University of Texas at Austin’s Michener Center. He was the recipient of a 2009 Oregon Book Award and a 2015 Guggenheim Fellow. Dickman is the author of two full length collections, All American Poem, which won the 2008 American Poetry Review/Honickman First Book Prize in Poetry, and Mayakovsky's Revolver (W.W. Norton & Co, 2012); and co-author, with Michael Dickman, of 50 American Plays (Copper Canyon, 2012), and Brother (Faber & Faber, 2016). 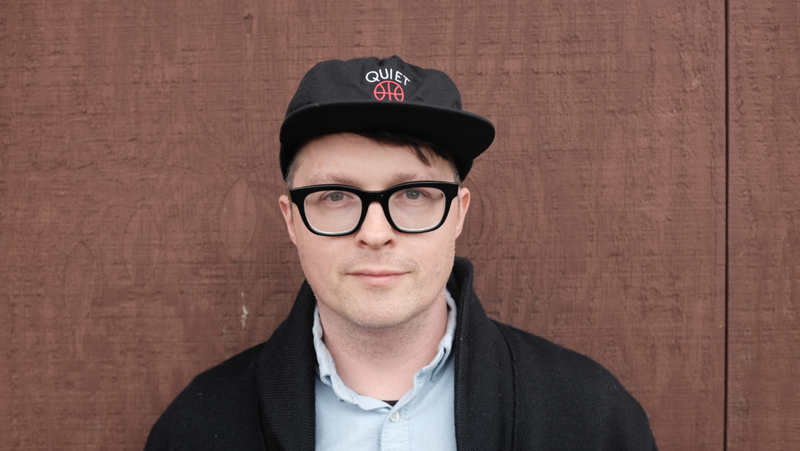 He is also the author of four chapbooks: 24 Hours (Poor Claudia, Portland & onestar press, Paris, 2014), Wish You Were Here (Spork Press, 2013), Amigos (Q Ave. Press, 2007), and Something About a Black Scarf (Azul Press, 2008). His third book, Wonderland, will be released by Norton in 2018. Currently, Matthew teaches in the Vermont College of Fine Arts low-residency MFA program and writes advertisements for a living. He lives in Portland with his partner and two children.